Ram Viswanathan: How I chose Spijkenisse Marathon? 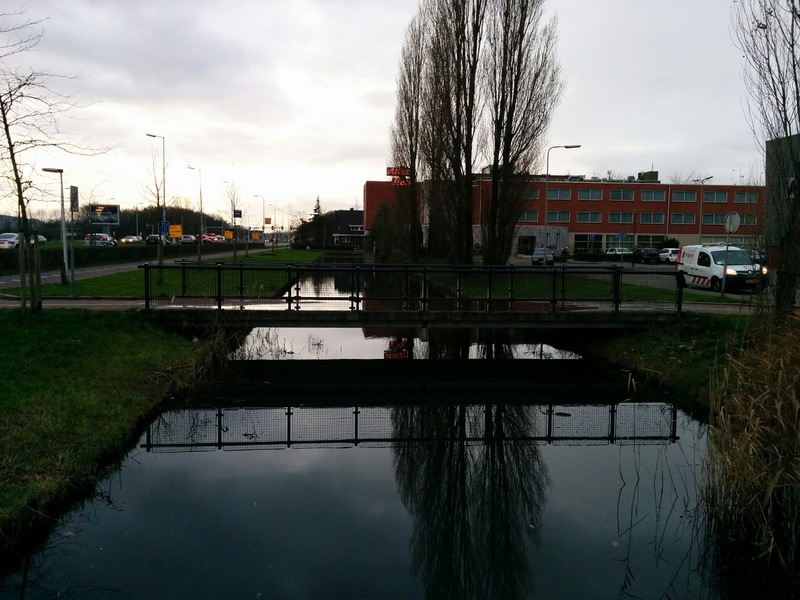 How I chose Spijkenisse Marathon? When my mobile phone alarm dutifully rang at 6:30 AM today morning, It took me a few moments orient myself.. Where am I? Why am I not in my bed? Why are the surroundings feel new? No, I was not drunk and it is not the feeling from hangover. But, the fact of the matter is that with so much travel, I get this kind feeling whenever travel gets to me. It was still dark outside and for that matter it is 9:00 AM now and the Sun is thinking of coming up on this cold Sunday here. That brought me the question of what am I doing at Spijkenisse? Whenever business travel shows up in the radar that includes a weekend stay, I reach out to Google to look for nearby marathons. Finding one that suits many of my requirements is not always easy. It has to near, easy to register and more importantly easy on my wallet etc. Many times I don't find one. Those weekends are hard. I would end up just vegetating in the room. This time around, my first preference was to find a run in Southern Europe. I did find one Italy, but it was impossible to swing it in the few days I got to register and make travel arrangements. After a few eliminations like the above, Spijkenisse was the only one left on the table. After getting over the language hump, I hit a payment wall. They took only international bank transfer and I couldn't do it. Fortunately, few emails exchanges with the organizers took care of it. Once I got the registration confirmed, I looked for air tickets to Rotterdam and got a sticker shock. First there were no direct flights from Copenhagen and second the ticket prices were exorbitant. Here again, Google helped. It gave me tip to fly to Amsterdam and take a train to Rotterdam. With that single cue, flood gate of options opened up. More non-stop options showed up on my search and the prices were 50% cheaper than the earlier ones. With that, here am I in Spijkenisse getting ready for my 52nd marathon. This is going to be one of the smallest marathons I have run. Organizers are expecting around 300 FMers. This is going to be one of the coldest marathon I have run as well. Sun is just starting to peek through the clouds and temperature now is 3C with a high predicted to be at 5C. 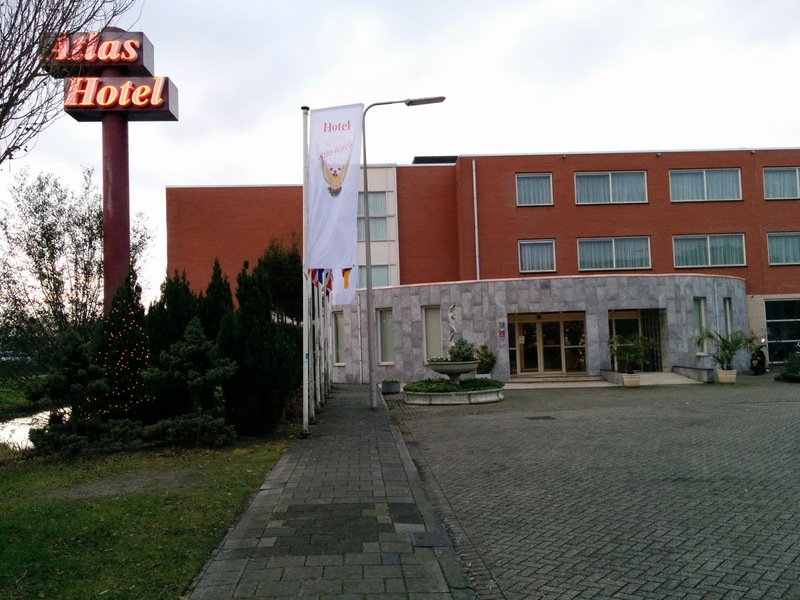 A word about the Atlas Hotel, Spijkenisse guys. They are pretty accommodative to the runners. They have about 25+ runners at the hotel and have allowed us late checkout till 6:00 PM today. Besides that accommodated my request for early check-in (and free breakfast) yesterday. Thank you Atlas Hotel for your friendly atmosphere and accommodating runner needs.